The Fair Housing Center of Southeastern Michigan has filed suit against Town and Country Apartments in Ann Arbor MI because of its’ continuing policies and practices to exclude, limit, segregate and/or otherwise discriminate on ground of race or color in the rental of housing. The Fair Housing Center originally took a complaint from an African American individual in 2001. Thorough testing over six months indicated strong evidence of racial discrimination and the individual filed a lawsuit in Federal Court. Then in July 2005 the FHC received another complaint from an individual of African American descent. Despite prior litigation and Town and Country’s acknowledgement of the previous testing evidence of racial discrimination, FHC’s second round testing over a ten month period again proved racial discrimination. Therefore, FHC Cooperating Attorney Stephen R. Tomkowiak filed suit on behalf the Fair Housing Center in the United States District Court on January 16, 2007 stating that Town and Country has acted intentionally, maliciously and/or in reckless disregard of the rights of African-Americans and the FHC’s lawful pursuit of equal housing opportunities for all persons regardless of race or color. The case was assigned to the Honorable Avern Cohn. 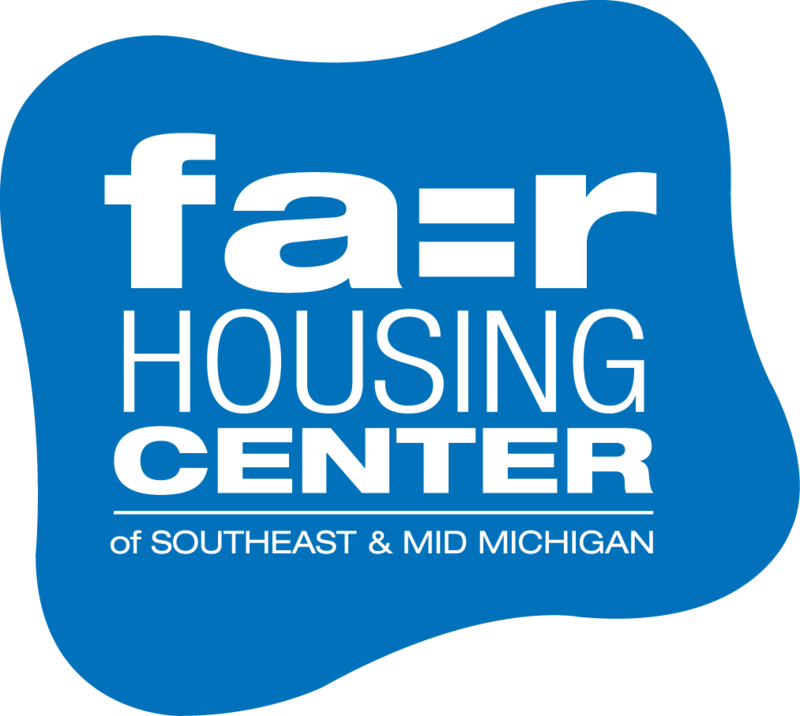 The Fair Housing Center of Southeastern Michigan provides testing, investigation, advocacy, advice, education and attorney referral to those who believe they are the victims of illegal housing discrimination. Since 1992 the FHC has aided in the filing of over 62 lawsuits, with a settlement total of over $1,000,000. This entry was posted in Press Releases and tagged Ann Arbor, color, fair housing center of southeastern michigan, race, Town and Country. Bookmark the permalink.